Liv, a Maryland girl, began riding at an early age, competing in show hunters, equitation and eventing before discovering polo at age 14. She played for the first Baltimore Interscholastic team, going on to play for Colorado State University where she was a 3 time All American and 3 time National finalist. 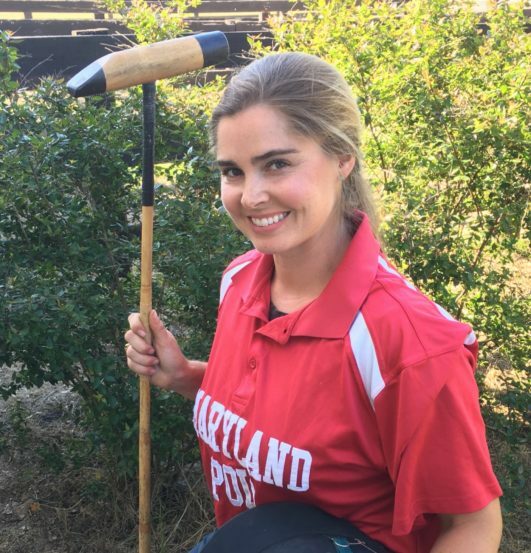 She and her fiancée, MPC club manager Nate Berube, operate Berube Polo, a professional farm based in Aiken, South Carolina, with their two dogs and 25 horses. She particularly enjoys the process of starting young horses, mostly ex-race horses, and educating them in the sport of polo. Tom has been around horses his entire life and began playing polo at an early age. He attended the University of Virginia where he played on teams that won two National Championships, and was named to the Intercollegiate All American Team for three years. He was also honored as Town & Country Collegiate Player of the Year. Tom and his wife Annie, a fox hunter, have two children, Tommy and Louisa, who are polo players. The family’s farm is in Monkton. Tom is a portfolio manager for T. Rowe Price Associates in Baltimore. 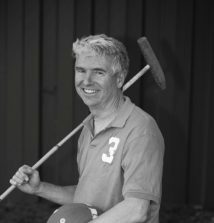 Peter (PJ) is a third generation player who grew up in an extended-family polo tradition. Both of his grandfathers played, and his father and many uncles and cousins still play. 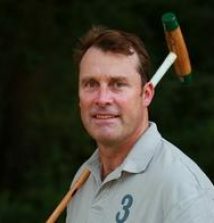 PJ has played polo most of his life– in Greenwich, Connecticut and in Florida– before set-tling in Maryland. At Cornell University he was a team captain and three-time All-American. 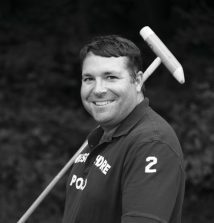 He met his wife, MPC’s Sara Gompf, on the Cornell Polo Team and they have a farm in Stevenson, Md. They are the parents of three children: Sophie (8), Ben (5), and Timothy (1½). 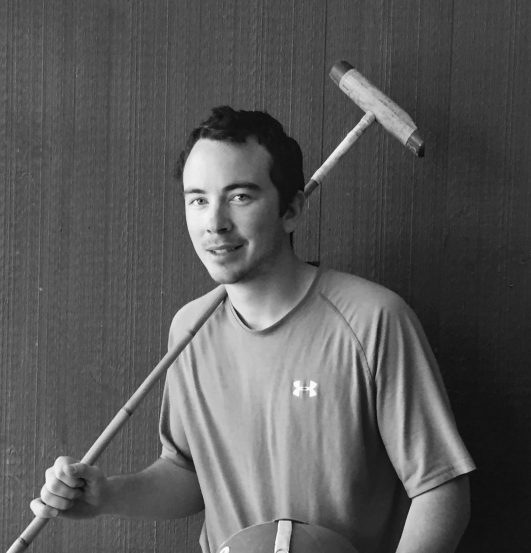 In addition to polo, PJ plays squash and golf, but says he is “not particu-larly good at either.” PJ was recently inducted into Cornell’s Polo Wall of Honor. He has an MBA from Cornell’s Johnson School of Management, and is an investment professional at a private equity firm, Spring Capital Partners. 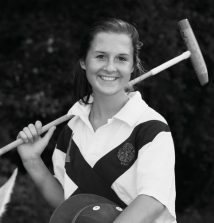 Posey began playing polo at Garrison Forest School in 5th grade and played all the way through her senior year. Her team won the National Girls Interscholastic Championship in 2009. She attended the University of Kentucky where she played Intercollegiate polo all four years. She was a member of the University of Kentucky polo team that won the 2010 National Women’s Intercollegiate Championship. In 2013, she was named the Na-tional Women’s Intercollegiate Player of the Year . Nate grew up in New England playing Interscholastic polo for Seacoast, then captaining the University of Connecticut team. He spent several seasons in Wellington, FL and Santa Barbara, CA working for former 10-goaler Mike Azzaro. He plays professionally in Aiken, SC most of the year based out of his farm, Berube Polo, which he operates alongside his fiancée, Liv Stringer. He loves a good microbrew and spending time with their dogs, Sheba and Stella. Mary always enjoyed horses and riding, through pony club, foxhunting, and beginning at age 14, playing polo. Mary is currently a rising third year at the University of Virginia and is co – captain of the Cavalier’s women’s polo team. 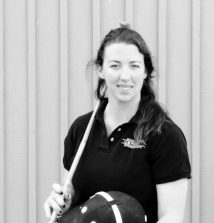 During high school, Mary played with the Maryland Polo Club girls team and has, over the years, played in five Interscholastic or Intercollegiate National Championship finals – winning two. Like her brother Matt, Mary has been grateful for the opportunity to be involved with summer polo on the grass – a huge thrill. When not on a horse, Mary enjoys tennis, training her micro/mini horse, “Olympus”, and painting murals. 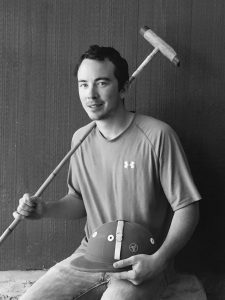 Always at home with a stick and ball, Matt discovered polo during middle school. His polo has taken him to several Interscholastic National Championships and he was hon-ored with an invitation to be part of Team USPA – which took him to Florida and Wyo-ming. 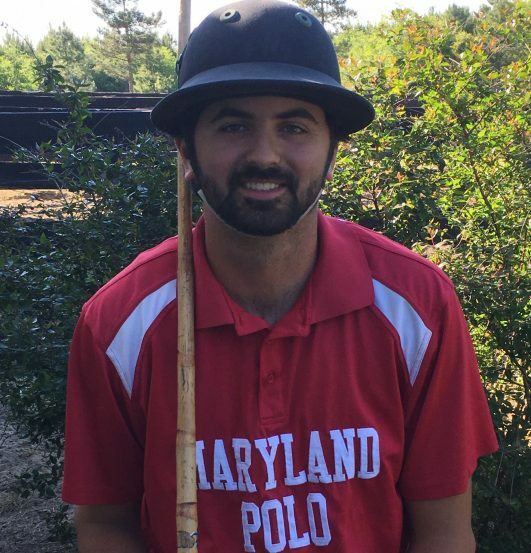 His favorite place to play polo, however, is with Maryland Polo – where he was wel-comed on the fields at Ladew at a young age. Matt has been fortunate to receive training as an umpire and hopes to be able to help in this regard after his graduation this year from Bowdoin College. When not playing polo, Matt can be found hiking, camping, or picking his banjo. The oldest of three sisters, Madelyn Grant began riding at an early age. Previously she was very active in the Baltimore County Horse Show Association, where she began competing at age four. She then moved on to USEF-rated state and regional events. Maddie’s interest in polo began after watching Marissa Wells play several summers ago at MPC. Maddie is a mem-ber of Maryland Girls Interscholastic program coached by Kelly Wells, and has been a mem-ber of the varsity team the past three years. In March, the Maryland IS team won the Inter-scholastic National Championship, for the second year in a row. Maddie will be a sophomore in the Upper School at Bryn Mawr this fall, where she plays goalie on the varsity lacrosse team. Will is a rising junior at St. Paul’s. 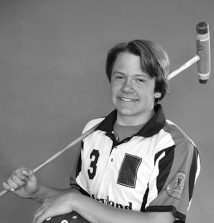 He plays indoor polo during the school year with West Shore Polo Team, coached by Cindy Halle, and plays outdoor polo in the summer. Cindy Halle is well known as a polo player and coach. During her years at the University of California-Davis her team won four Women’s Intercollegiate titles, and she has played polo all over the country. 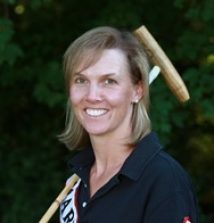 Cindy came to Maryland to coach polo at Garrison Forest School in 1986, and she also gave lessons to many of the players of the newly-resurrected Maryland Polo Club. While coaching at Garrison Forest, Cindy’s teams won five Women’s National Interscholastic Championship titles, and Cindy met and married her husband, Ned. 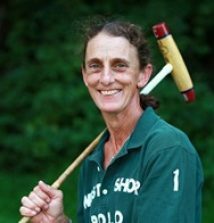 In 1997, she took time off from the game to raise her two children, and then returned to playing polo and to Garrison Forest in 2007. Under her leadership, GFS won two more National Championships in 2009 and 2011. 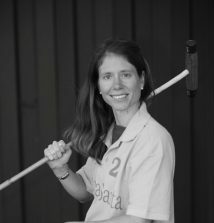 Cindy was named Polo Magazine Coach of the Year in 1998 and is a certified polo umpire. Michael has been riding his whole life, but just started playing polo two years ago. After watching his kids Caroline and Pelham play for years, he decided to get in on the fun. He has been playing with Cindy Halle at Garrison Forest School. Pelham has ridden since he was three years old and has been playing polo since he was 10. 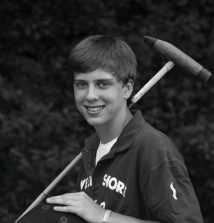 He currently plays Interscholastic Polo with West Shore Polo, and is coached by Cindy Halle. In addition to Polo, Pelham is also an avid foxhunter. He attends the Friends School of Baltimore. player. He started riding at an early age, and began to play polo competitively four years ago. 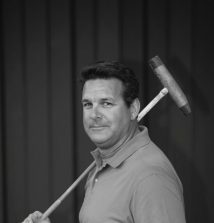 During the past four winters he played in Interscholastic tournaments on the prom-ising West Shore Interscholastic team under the direction of Cindy Halle and Posey Obrecht. The team won the National Championship Tournament this year. 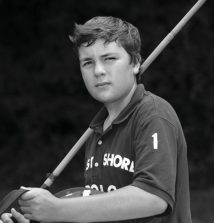 George will be playing for his father’s West Shore Polo team this summer. He will be a freshman at Roger Williams University in Rhode Island this fall. generation, because both Ellen, 20, and George, 18, are playing polo. Happily, Max’s wife, Amy, is very supportive of family polo. 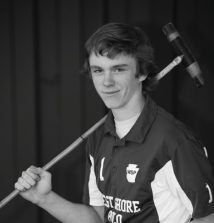 George will be playing with Max for their West Shore Polo Team this season. From their farm in Camp Hill, Pa., the family also continues to campaign Standardbred race horses throughout the U.S. and Canada. Max is President and CEO of his family’s construction business, Hempt Brothers, Inc.
Max usually plays the #4 position. Tommy turned 17 in April and has been riding his entire life. Polo is one of his favorite activities and he is a regular on the fields during the summer at MPC. During the winter he plays on the West Shore Open Interscholastic team, which won the Interscholastic National Championship in Texas this past March. 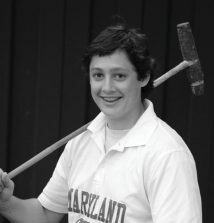 Tommy will be a senior at The Gilman School in Baltimore this Fall where he is a member of the varsity ice hockey team. Ben has been playing polo now for 8 years. He has spent the last several years playing arena polo for the West Shore Open Varsity Team with his good friends and teammates George Hempt, Tommy Huber and Jackson Bennett. The team practices at Garrison For-est School, coached by Cindy Halle and Posey Obrecht. This year the West Shore Open Varsity team won the Regional Championships then went on to win the 2015 Interscho-lastic National Open Championships, held in Houston. 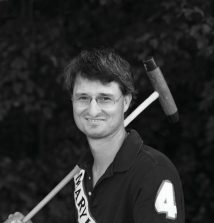 He has spent the last several sum-mers playing outdoor polo with the Maryland Polo Club. Ben is a recent graduate form the Friends School of Baltimore. In the fall, Ben will be attending the University of Con-necticut, where he plans to continue to play polo. 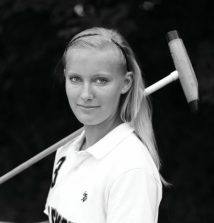 Sara Orthwein (née Gompf) is a second generation polo player. The daughter of Art, a twenty-six year player at MPC, and Betsy, a former player and manager for Art, Sara be-gan to ride when she was five. She successfully showed hunter/jumpers, and then learned to play polo at Garrison Forest School. She was team captain at GFS, and was an Interscholastic All-Star. She went on to Cornell University, where she repeated as team captain and Intercollegiate All-American for three years and met and later married team-mate PJ Orthwein. As the mother of their three young children, Sara is currently taking a break from her teaching career, but not from polo. Along with PJ, Sara was inducted into Cornell’s Polo Wall of Honor in 2014 – the first time a husband and wife were honored at the same time. Sara reports that she also loves the Baltimore Ravens, Pink (the singer), and the Tosh. O Show. Parker plays Interscholastic polo for the Maryland Boys Polo team, a very young team that came in second in the USPA Interscholastic Southeast Regional Tournament this year, under Kelly Wells. His love for riding began with showing Jumpers and Foxhunting. His family ties to polo go back to his great grandfather, A. Parker Hall, captain of the Princeton Polo Team in 1922, who led the Tigers to victory in the first Arena Polo Inter-collegiate National Men’s Championship. Parker is a rising freshman at The Gilman School. 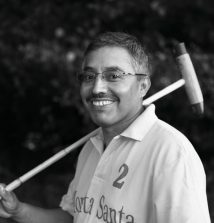 His passion for sports will find him on a squash court, golf course or polo field. 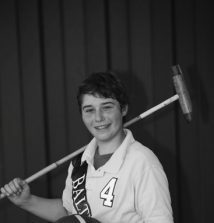 Jack became interested in polo and took on learning to ride and play the sport at the same time. He and Amy began to buy horses and spent two summers learning the game in Virginia. They continue to play with Cindy Halle during the winter, and their skills have been sharpened with experience. Jack and Amy live in Mechanicsburg, PA, and their team is Long Lane Farm. David’s career in polo began in Mexico City where, as a teenager, he trained young horses for polo’s famous Gracida family. He went on to train for and play with several other top players in the U.S., Canada, and Mexico. An excellent horseman and player, David is currently rated 2 goals and plays with PJ and Sara Orthwein while also manag-ing their horse operations. Kelly grew up in a polo family in upstate New York and played on Cornell University’s polo team that won the National Women’s Intercollegiate Champion ship in 1991. She was honored as an All-American player in her junior and senior years. 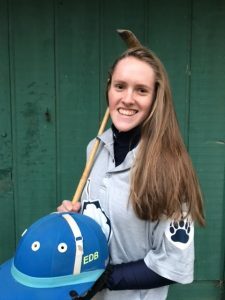 She has coached girls’ high school polo for eighteen years, first at Garrison Forest School and currently at Marlan Farm in Freeland, Md. She coaches the Maryland Boys and Maryland Girls Interscholastic teams. Over her career she has coached ten Women’s Interscholastic National Championship teams, including the 2014 and 2015 champions. Kelly teaches polo year round at her polo school and enjoys playing in the summer with her children, Marissa and Brennan. 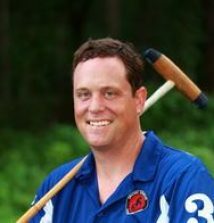 Trevor Wells, a native of Sykesville, learned to play polo at Maryland Polo Club while in high school, and went on to play at Cornell. He was a three-time All- American and was twice named PTF “Player of the Year”. 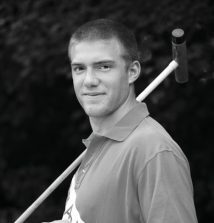 Trevor has been a coach of the successful Balti-more Boys Interscholastic Polo team and enjoys foxhunting with the Mt. Carmel Hounds Hunt, where he is a whip. A veterinarian, Trevor has a mobile veterinary practice, spe-cializing in companion animals. 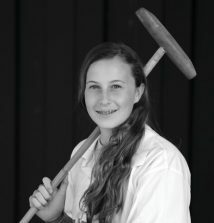 Marissa, who grew up at Marlan Farm surrounded by polo and polo ponies, began play-ing at age eight. 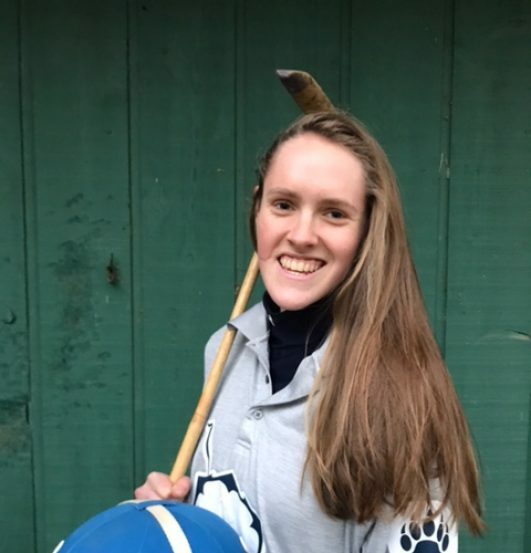 Playing on her first Interscholastic tournament team in the fifth grade, she has since represented Maryland Polo at the Women’s Interscholastic Nationals for the past 7 years. In 2011, as an 8th grader, Marissa captained the Maryland Girls team to the finals of the National Women’s Interscholastic Tournament, and she was named to the All-Star team. She has continued on that path, leading her teams to the finals of all 4 years of her high school career, notching National Championship wins in 2012, 2014 and 2015. 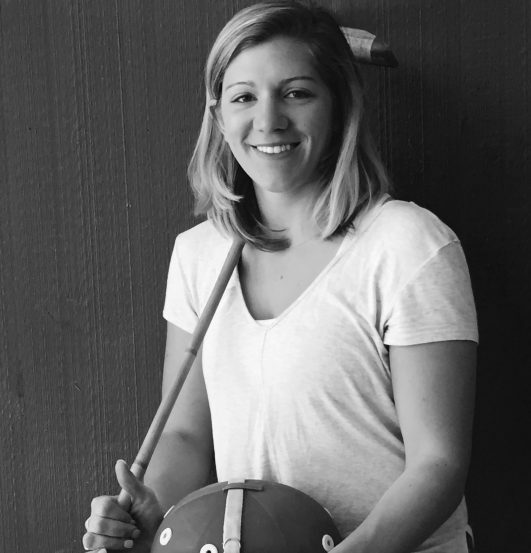 Marissa was named “PTF (Polo Training Foundation) Female Interscholastic Player of the Year” for 2014 and was chosen in 2013 and 2014 as the only female All-Star at the USPA National Youth Tournament Series Championship finals. Marissa will graduate this year from Hereford High and attend Texas A&M in the fall where she will continue to play polo. This is Anna’s fourth summer playing outdoor polo at MPC. Anna is a junior at Cornell University and captain of the varsity team that won the 2015 National Intercollegiate Championship. The Cornell women also won the regional championship title for the 7th year in a row. Anna has been named to the National All-Star squad in all three of her National Championship tournaments as well as the 2014 and 2015 Regional Championships. In 2014 Anna represented an intercollegiate women’s team that won the WCT Arena Finals and Anna was named tournament MVP. 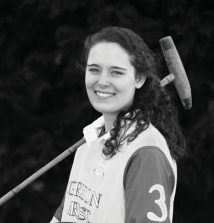 Prior to Cornell, Anna played for Garrison Forest School as the varsity captain under Cindy Halle and Emily Dewey. GFS won the National Championship in 2011 and Anna was honored as an All-Star then and again in 2012.